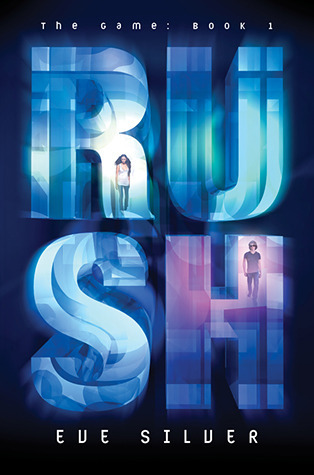 YA Bound Book Tours is organizing a Book Blitz for: Rush by Eve Silver. 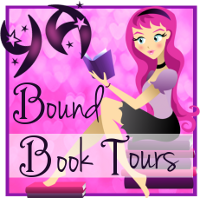 This book blitz will run from July 8th to July 15th (blogger decides which date they would like to post). If you would like to participate in this book blitz, please fill out the form below. Participants will receive an HTML-ready post 1-2 days before the start date, all you have to do is copy/paste. I will also send out all the raw information if you prefer to set up your own post. The giveaway rafflecopter will have an option to follow your blog as a thank you for hosting. Blog Tour Kick-Off: Crescent by Homer Hickam!